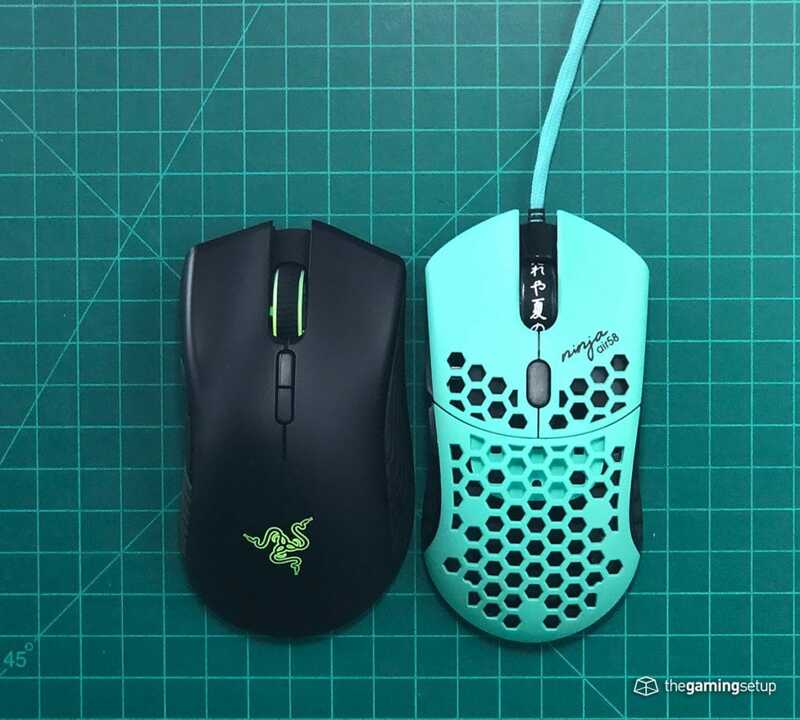 The Mamba Wireless is a bigger and beefier mouse that is going to be more suited to larger hands than the Air58 which is suited for the medium large hand. The major difference is weight, the Air58 weighs 48 grams less than the Mamba Wireless and that difference is noticeable. 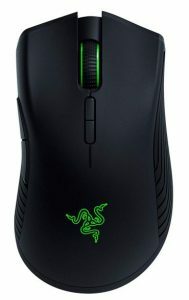 Even with the Mamba Wireless being wireless, the Air58 has better freedom of movement with its weight and cloth cable. 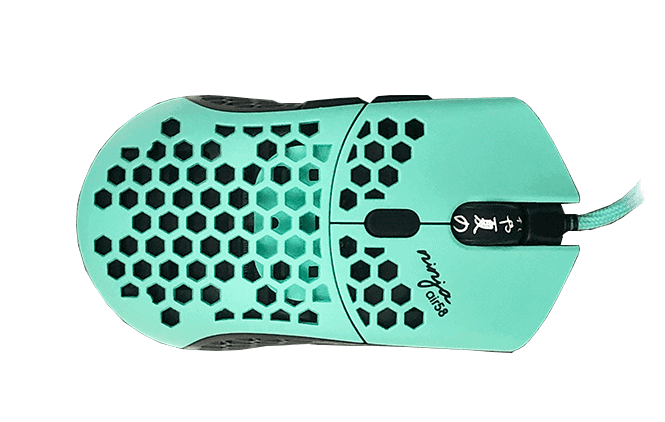 The Air58 has better primary clicks by quite a margin, the scroll wheel on the Mamba Wireless is better than the Air58. If you can find the Air58 at a decent price I would recommend it over the Mamba Wireless.